First thing first. 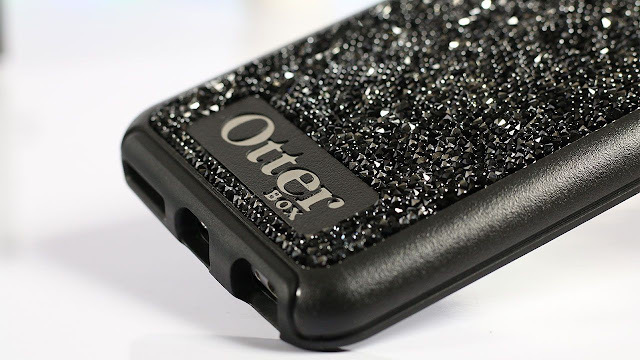 What is the Otterbox? 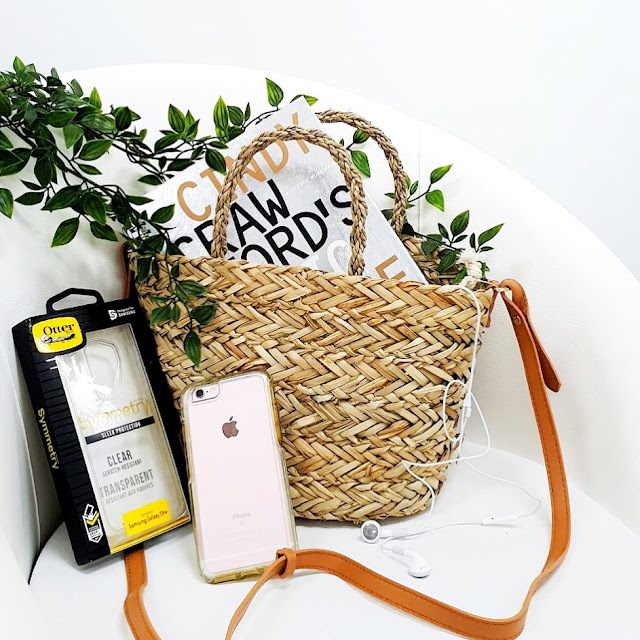 Otterbox is a US brand that specialises in water resistant, shock resistant, and drop resistant cases for mobile devices and is said to be #1 most trusted brand when it comes to smartphone protection. 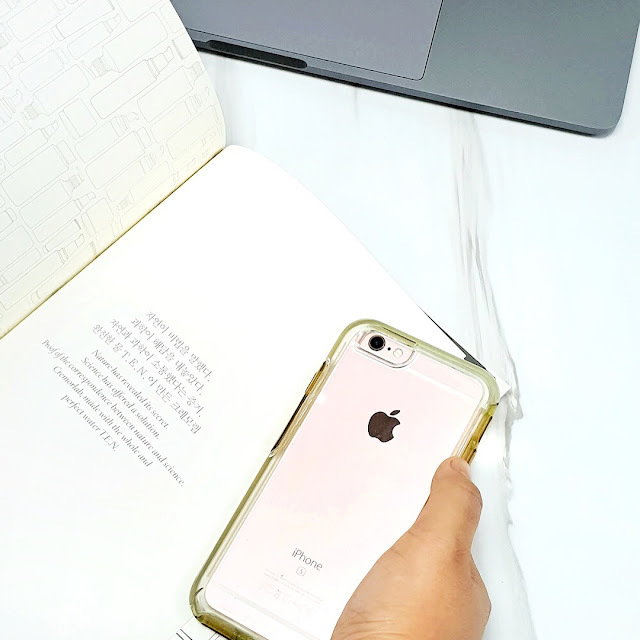 I first came across this brand years back and I remember vaguely wanting to buy the case but at that time but I could only find the international website (now they have Otterbox Asia too) but as years passed by, and Otterbox popularity soar higher, I found it more accessible for us in Malaysia. The only that was stopping me from buying the case was the slightly higher price point. Well, considering my status as a student at that time, I guess it was understandable. I mean I was buying RM20+ priced phone casing at that time so of course, Otterbox was out of my reach and so I gave up on it. Dual defensive layers protect your phone from bumps, drops and knocks! Help preserve your phone's pristine condition while you're out and about. One piece case slips on and off in a flash. I feel especially strongly about the drop protection feature because if you've seen my Instagram post, you should know that there was one time a stranger bumped into my hand in Mid Valley and sent my phone flying about 1 meter away from where I was standing. Everyone around was looking at me, shocked, and I was shocked as well because, to be honest, I thought the screen will definitely be cracked at that point. To my pleasant surprise, my phone was fine to which I am pretty sure thanks to the case. Why? A few weeks ago, I kind of decided to change my phone case to cheaper case for a 'change of scenery' and just a few days after, I accidentally dropped the phone off my bed, and the glass protector ended up cracking. I am clumsy, I know. 😭 So yeah, that's how I am convinced of how effective this case it. Is it worth the money? I'll give a 100% yes. Plus, thinking again, the price point is quite affordable now + they have so many nice design to suit different personalities and style. Not an iPhone person? Don't worry, I am not the type who chooses between teams. 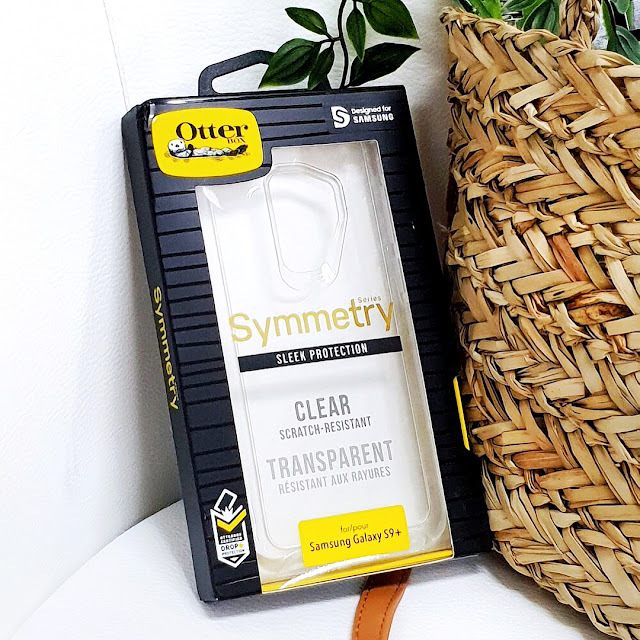 As a matter of fact, to celebrate the launch of Samsung Galaxy 9 and 9+, I actually did a giveaway for the Otterbox Symmetry Series for Samsung Galaxy 9+ for my Instagram followers not long ago! If you are following me on Instagram, you should be able to see that. The giveaway has ended and the prize is now on the way to the lucky winner. Hopefully, the case will give her phone the protection it deserves too. Otterbox have released a lot of new styles for the Galaxy 9 and Galaxy 9+ phones, so you better grab one for your precious baby!